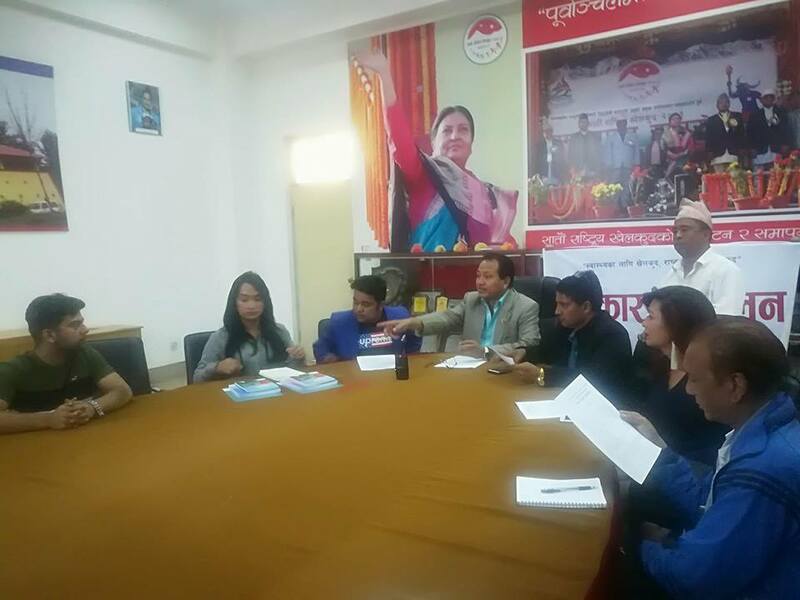 Lalitpur (Pahichan) April 8 – National Sports Council (NSC) has decided to organize national-level futsal competition targeting sexual and gender minority. Organizing a press conference, NSC member Secretary Keshav Kumar Bista said Nepal is probably the first country to organize futsal competition targeting LGBTI members. In the community level, competition takes place in other countries as well, however, in the government level; it is the first time that competition is going to happen. “I think it is an important competition but it is just a beginning not end. 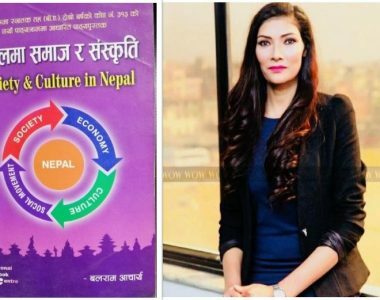 We plan to provide training to the members of this community to enable them to participate in international competition,” Bista said. He also assured to register a sport organization of gender and sexual minority along with providing other trainings. The competition is taking place on Bhaishak 7 and 8 in Kathmandu. Blue Diamond Society has already appointed Sanjaya Sharma, Bisoraj Adhikari, Bhakti Shah, Piter Tamang, Apekshya Dahal and Sudeep Gautam as coordinators for the competition. 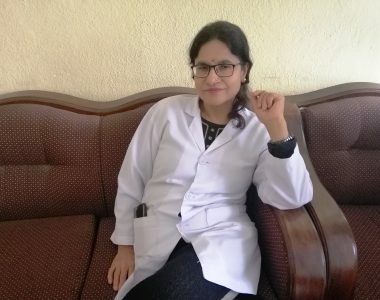 Executive Director of Blue Diamond Society Manisha Dhakal said due to the lack of opportunities, many talent member of this community are denied from showing their strength. Dhakal said the futsal competition is helpful to increase the visibility of this community. Sanjaya Sharma, Coordinator of Diwa Project of Blue Diamond Society requested not to take the issue of inclusion only as a token. He said statute NSC would incorporate the principle of inclusion. Biso Raj Adhikari who won the title of first Gay Handsome requested to address considering the talent of this society. There will be the participation of 63 members of this community from seven teams, five from five regional bodies and two teams from Kathmandu.